​​​High-intensity training, building leaders on and off the court. 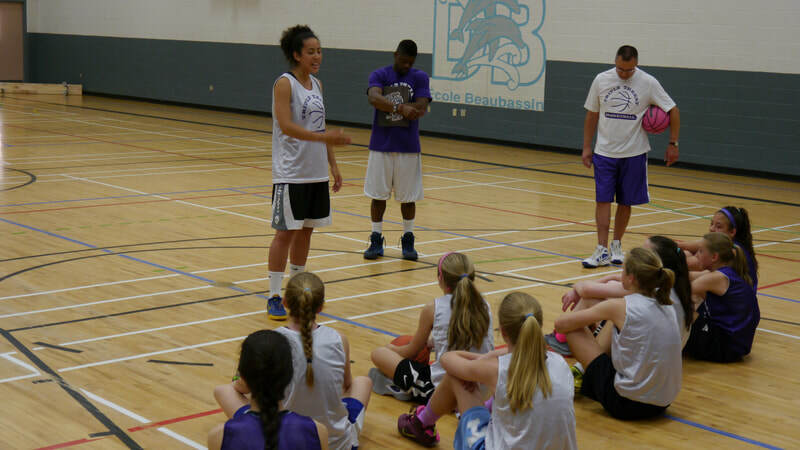 Triple Threat is a "By Invitation" high-intensity basketball training program for girls in their final year of Mini (U12), first or second year of Bantam (U14) and female High School varsity players. We welcome a maximum of 20 players to each group for a 5:1 player-to-coach ratio. Next Level is an intensive technical program that runs in the Spring for 10 weeks, April through June. REP PREP! runs in September for two weeks, in preparation for club and varsity tryouts. Players invited to join Next Level are given first right of refusal for REP PREP! the following Fall. Most if not many of our players join the Triple Threat family and remain in the program until they graduate from High School. ​Many of our program graduates commit to play at universities across the country. 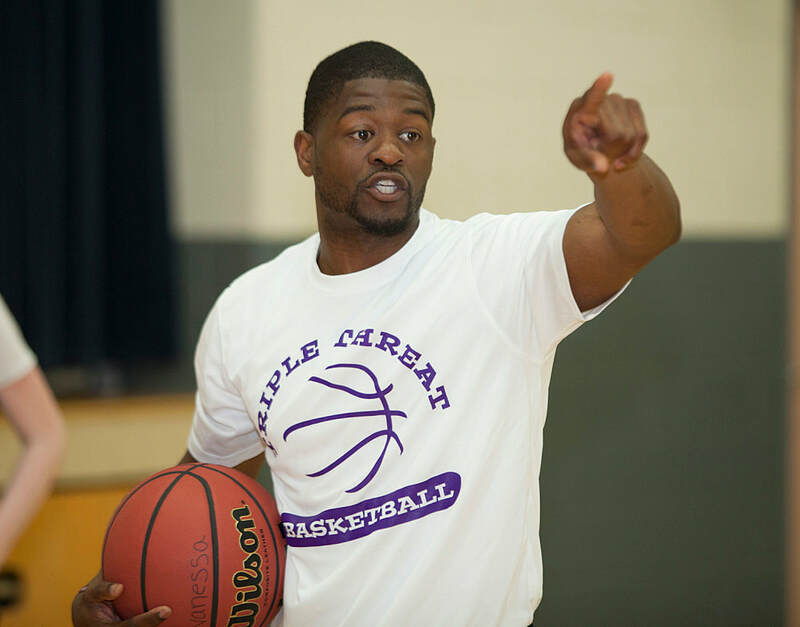 Coach Bell has a special gift for bringing out more in the player. Her defensive skills became intense and she started to attack the hoop more offensively and made herself a threat everywhere on the court. Coach Bell pushed me to try new things and get out of my comfort zone. He taught me that it’s ok to make mistakes if I am always working at 100 percent. He’s a coach that believes in everyone’s capabilities. You are the first coach that has really pushed Kate hard. It was different for her as she wasn’t used to it but she quickly realized this is what she has needed to move to the next level.